I decided that you deserve more help on your Curly hair journey, so at the start of 2016 I started filming videos for you and created a Youtube channel. I cleared out my storage building with a mega remodel and created a fun open space that I could create videos that I hope will inspire you to throw away your brushes,combs & flat irons. Most importantly I want you to realize that your curls or waves are a HUGE GIFT from the universe (and your parents). 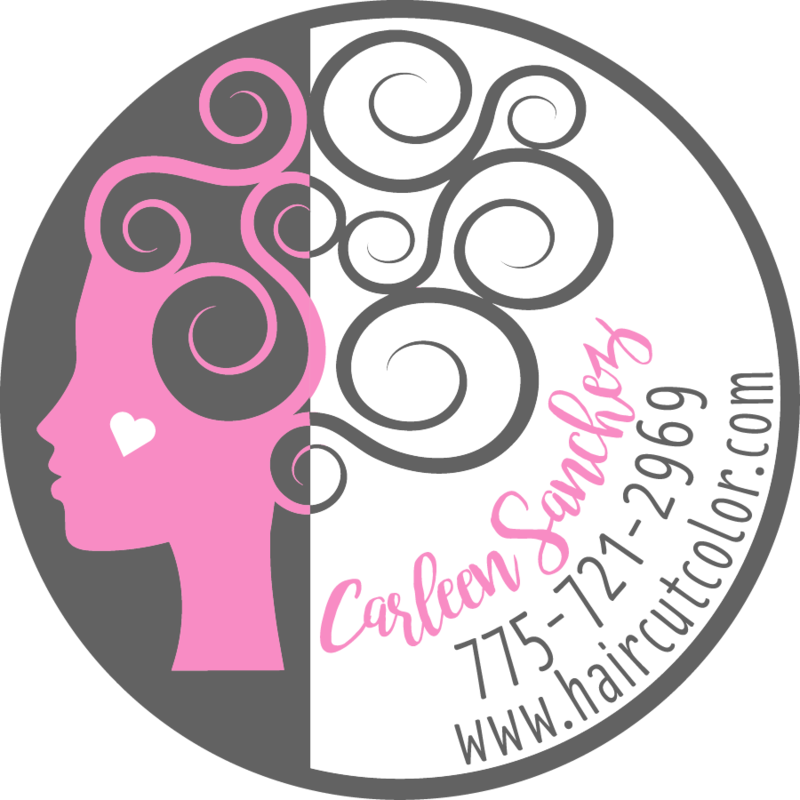 I am not comfortable being on camera but if I can help you start a love affair with your curls/waves, the pain is worth it! 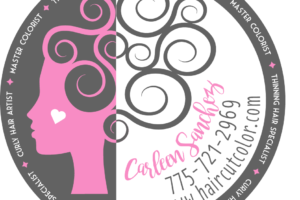 Please like/comment and subscribe to my channel and let me know what ideas for future Curly hair video tips you want me to shoot.